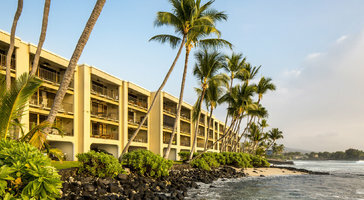 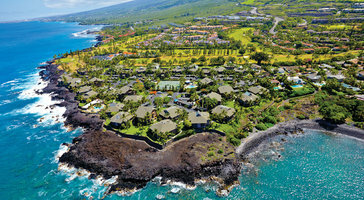 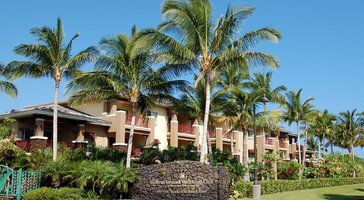 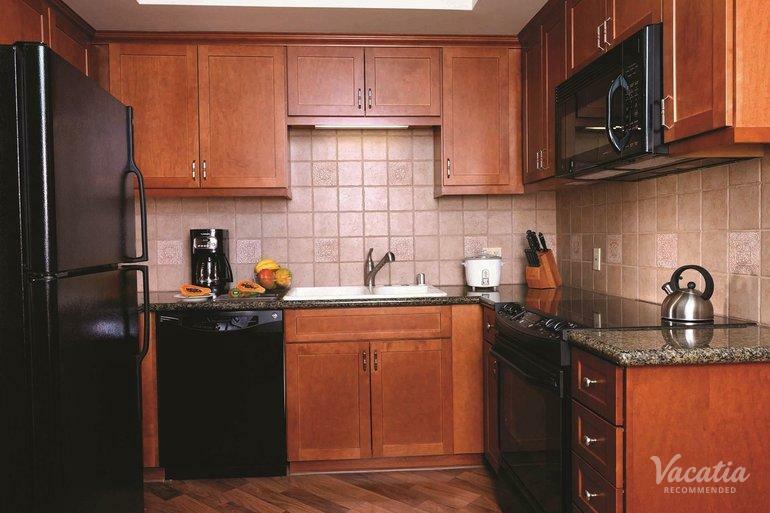 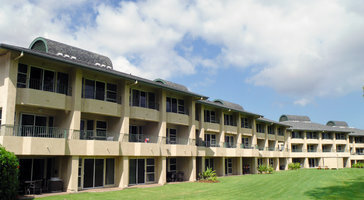 Two-bedroom, two-bath suites at Kohala Suites by Hilton Grand Vacations are perfect for groups of 6. 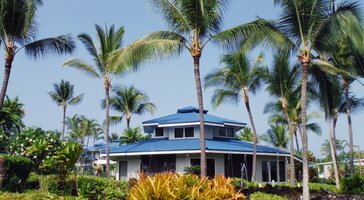 Floor plans extend out to generous porches that welcome in the gentle ocean trade winds. 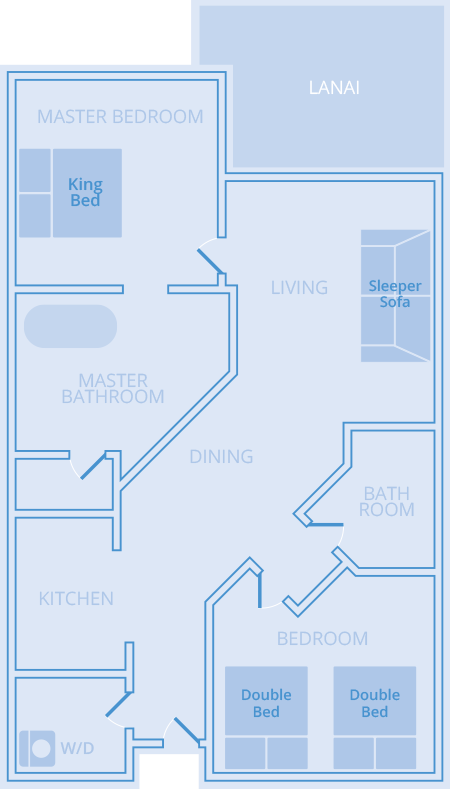 If you're traveling with kids, the privacy of a separate bedroom makes for a personal family retreat on vacation.